Fusing top-tier strength, an unmistakable identity, and a balance of performance and family options, Dodge vehicles continue a long-tenured legacy of serving drivers of every persuasion. Both the Challenger and Charger muscle cars are emblematic of classic sports cars. Mixing power and modern style, along with a host of passenger and cargo combinations, is the Durango and Journey, your go-to SUVs versatile enough to serve you in any way. As a mainstay at the top of the minivan segment, the Grand Caravan holds its place as a family vehicle that never compromises. Great West Chrysler is your Dodge Edmonton dealer for all the best that Dodge offers. 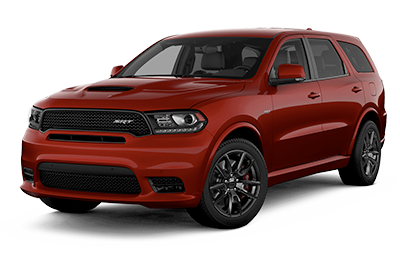 Browse below to learn more about each specific Dodge option and explore the respective inventory of these high-quality models. 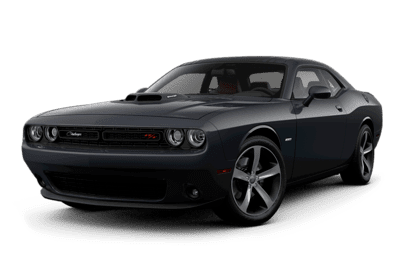 The Dodge Challenger is one of the most iconic muscle cars, and this modern twist takes that classic look and brings it into the 21st century. Cutting-edge technology combines with legendary race-like performance to make the new Dodge Challenger an unbeatable contender on the road. 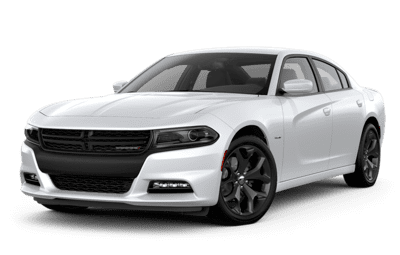 With four different powerful engines to choose from, and a look that screams “classic muscle car,” the Dodge Charger takes control of any road. With high-performance enhancements and the latest in high-tech features, the Charger promises you an exciting ride. This bold SUV is designed to be tough enough to handle whatever you throw at it. With a configurable and spacious interior, along with incredible performance, the Durango is the only vehicle you’ll need whether you’re going out on the town, or hauling the camper out for the weekend. 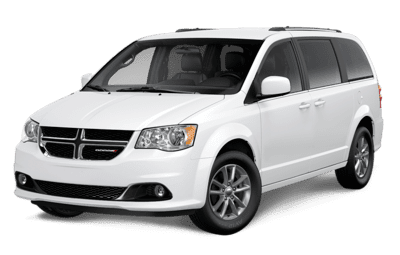 For a family vehicle, it’s hard to find anything better than the Dodge Grand Caravan. Whether heading out of town, or just running errands, the Grand Caravan will suit your needs. With a versatile cargo space, a roomy interior, and the latest in high-tech safety features, the Grand Caravan can take everyone and everything wherever you need to go. 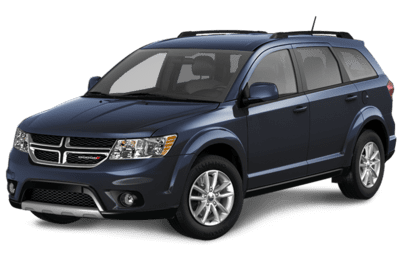 The Dodge Journey is a capable crossover SUV for any adventure. The Journey is both efficient and powerful, giving you top-notch performance. The dependable and versatile Journey hasn’t seen much change in the past few years, because when you’ve already made a great SUV, you don’t need to do much to refine it.